The new Links panels are inventive, uniquely functional, cost-effective and feature a tailor-made user experience, combining both convenience and creative quality applications for the rental market. 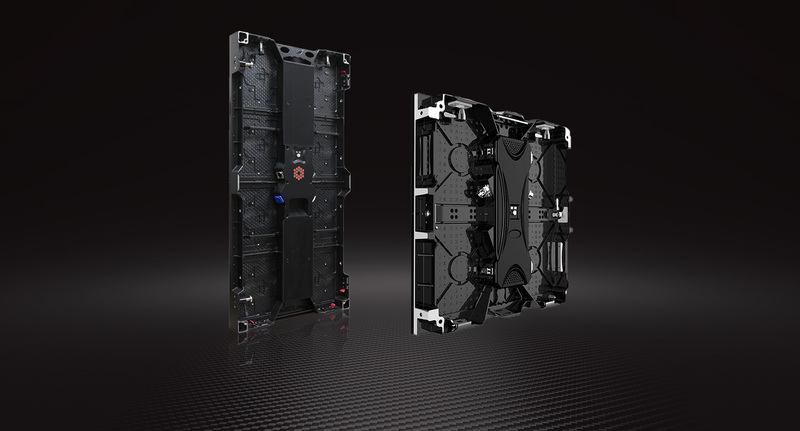 The lightweight modular panels offer high refresh rates and high viewing precision. 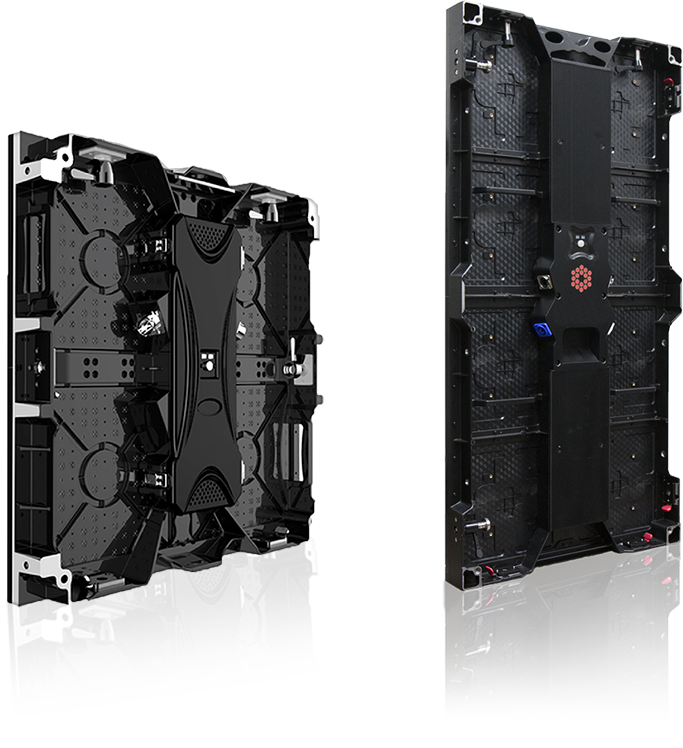 With impressive versatility and stunning visual results, the Links panels are excellent options to meet the demands of the rental market.